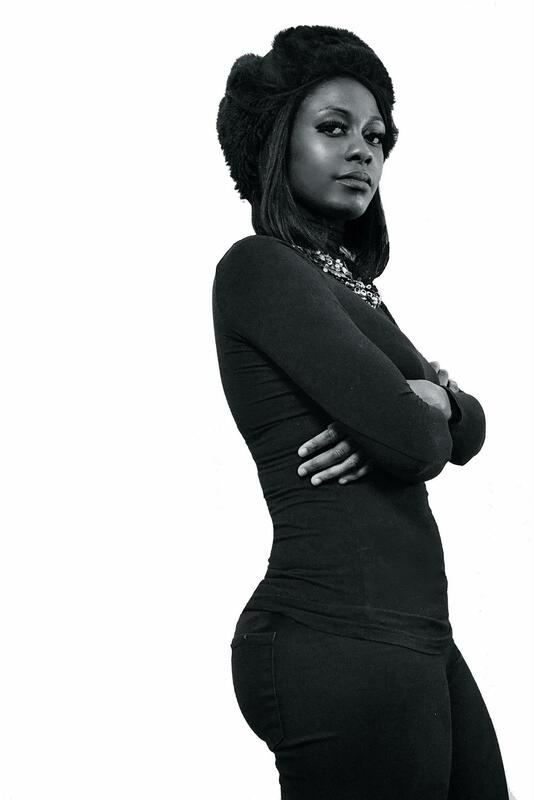 Sammus is one of the flyest and intelligent emcee/hip hop nerd/educator/producer/beat maker and burgeoning creative brands in today’s hip hop circles. 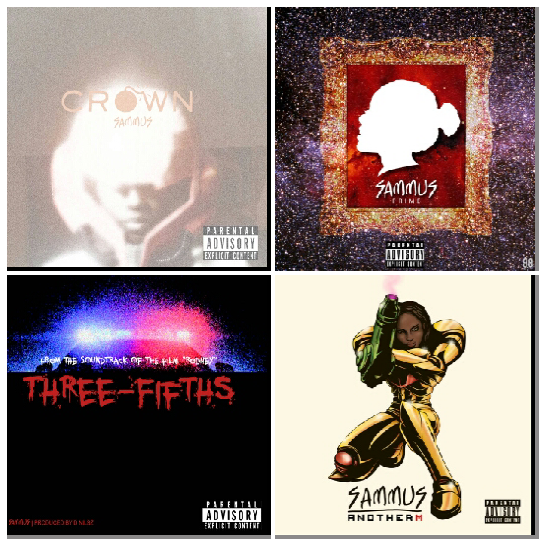 Although “Love Song” remains one of my personal favorites, Sammus recently turned major heads in the social media world when she recently dropped her very relevant and socially conscious track “Three-Fifths”. “Three-Fifths” not only pays homage to the many victims of police shootings and brutality but the track also serves as a thought provoking creative platform that questions the value of black lives in America – hence reminding us that our value once was and still is considered “Three-Fifths”. Sammus, we adore what you are doing with your gifts and today we salute you as The Greener Side of Hip Hop’s #eMceeCrushMonday! Click here to listen to “Three-Fifths”. *Photos and artwork courtesy of Sammus. I love that her name pays Homage to the Metroid game, very dope!